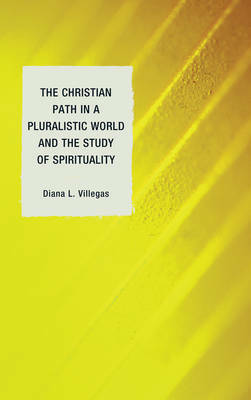 Based on exploration of boundaries between spirituality and religion this text argues that theological study of spirituality is important for interpretation of the Christian path in a pluralistic world. As a text for the study of Christian spirituality it explores a number of topics as context for the main argument. These include relevant sociological studies, post modern culture, contemporary study of Christian spirituality, and a brief history of the relationship between theology and spirituality.